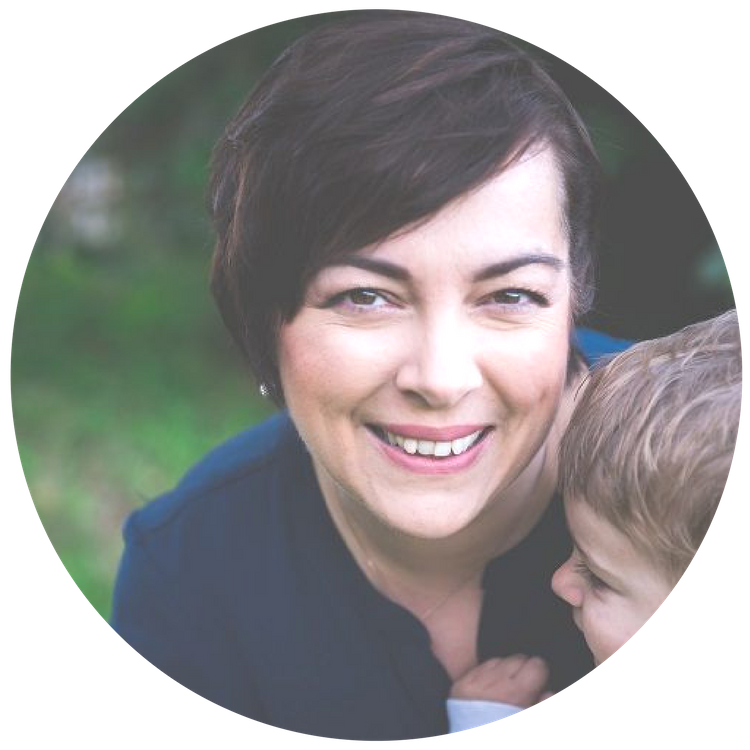 Are you a Self-Employed Mum? Register now and find out how to promote your business amongst the Self-Start Mums community! Learn from women who have created their own self-employed business. Share advice, tips and challenges. Collaborate and network with other mums in business.